It seems like forever that we’ve been hearing people say, ‘self-love should come before anything else’. We come across it in almost every self-help, spiritual and personal development book, podcast, blog. I could never quite get my head around the concept. I mean, I could kinda understand where they were coming from, but it never really fully gelled until, after years of doing the inner work, I stepped into that place. And let me tell you... there is nothing like it. Everything that 'they' say about it is true. • stop comparing yourself to others, because you wouldn't want to be anyone else anyway. • say, 'I don't care what others think' and you TRULY know it. • have so much to give to everyone else because you're looking at them through the eyes of true universal love. Step 1: Pick someone who’s easy to love and think of 3 things you admire about that person. I like to write them down in my journal. Step 2: Think about what it is about those qualities that you love. Really get into how they make you feel by focusing on those qualities and how they positively affect you and others. Step 3: Notice (again, I like to write them down) where in your life you are displaying those same qualities; or think of times when others have told you that you are generous, loving, tenacious, inspirational, intuitive, organized… or whatever you identified in Step 2. Step 4: Craft an ‘I AM’ statement using the qualities (e.g. ‘I am intuitive and loving. I uplift others by allowing my intuition to show me ways to express my love'.) Write your statement out and put it where you’ll see it as you go about your day. In a nutshell: The more you focus on other people’s qualities that you admire, the more you cultivate your own love for yourself (because you can't see in someone else what you don't have in yourself, and by loving those qualities you are actually loving those same things about yourself). 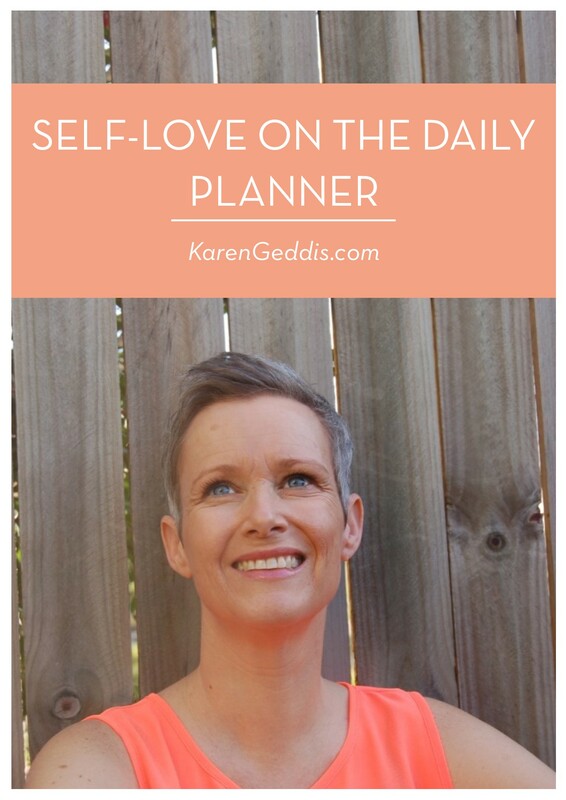 Do this ‘Self-Love on the Daily’ exercise every day, and you’ll notice a big shift in how you feel about yourself and how others relate to you.